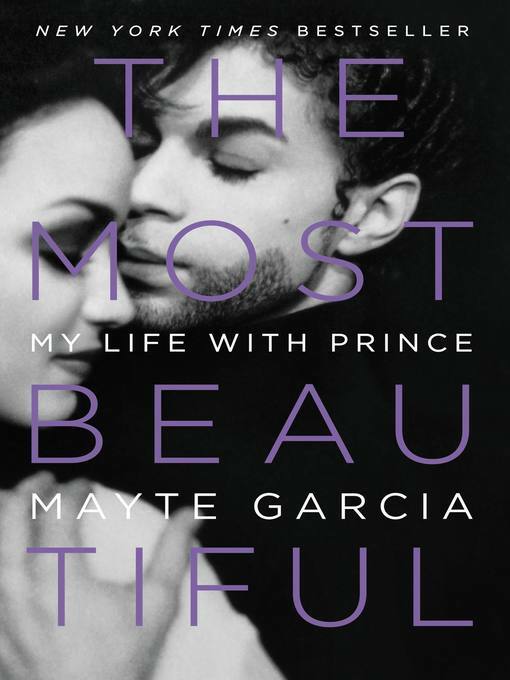 In The Most Beautiful, a title inspired by the hit song Prince wrote about their legendary love story, Mayte Garcia for the first time shares the deeply personal story of their relationship and offers a singular perspective on the music icon and their world together: from their unconventional meeting backstage at a concert (and the long-distance romance that followed), to their fairy-tale wedding (and their groundbreaking artistic partnership), to the devastating losses that ultimately dissolved their romantic relationship for good. Throughout it all, they shared a bond more intimate than any other in Prince's life. No one else can tell this story or can provide a deeper, more nuanced portrait of Prince—both the famously private man and the pioneering, beloved artist—than Mayte, his partner during some of the most pivotal personal and professional years of his career. The Most Beautiful is a book that will be returned to for decades, as Prince's music lives on with generations to come.